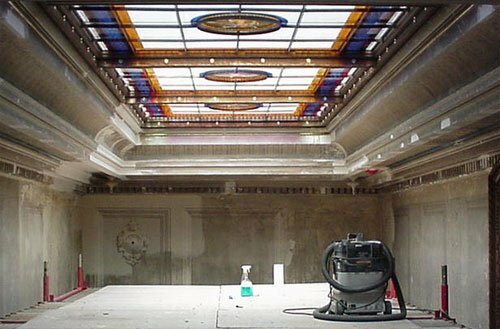 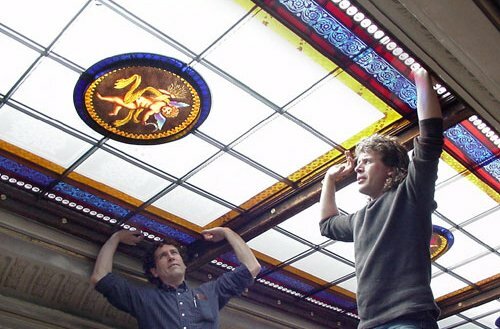 Installation of restored stain-glass daylight. 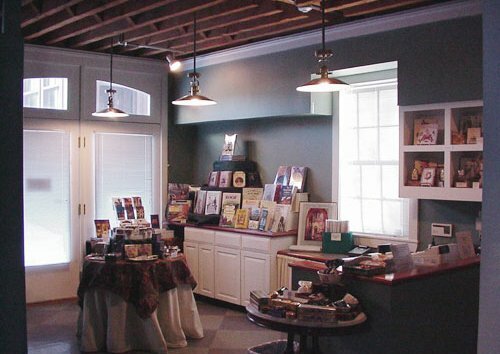 Adaptive reuse of carriage house including: retail store space, tiled bath, kitchenette, office space, laundry. 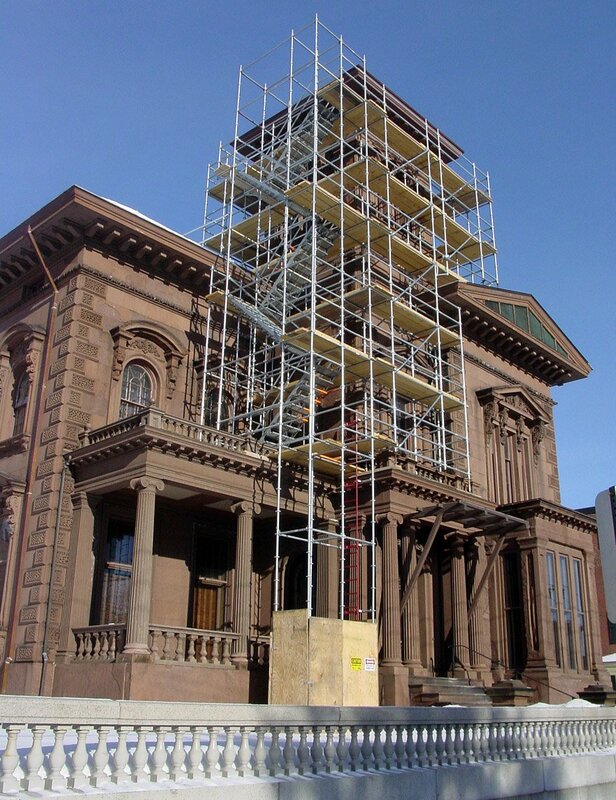 Staging/Scaffolding to assist consultants in preparation for complete restoration of the brownstone facade on tower.